This Coconut is from the flesh of ripe, mature coconuts. It is fancy shredded, dried and sweetened. Use as a decoration on desserts and salads, or use in trail mixes. 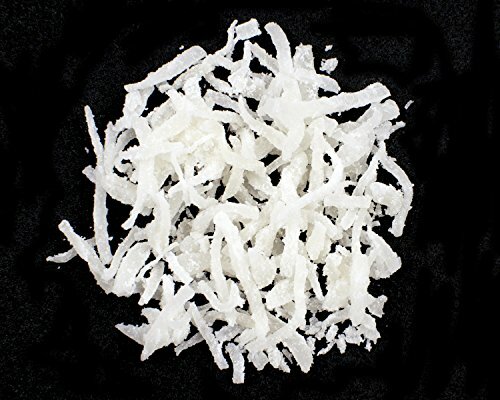 Sweetened Fancy Shredded Coconut is from the flesh of ripe, mature coconuts that has been grated, dried and sweetened for a ready-to-use coconut. It has a mild, fresh flavor, making it a great addition to many recipes including desserts, salads, trail mixes or as a decorative garnish.